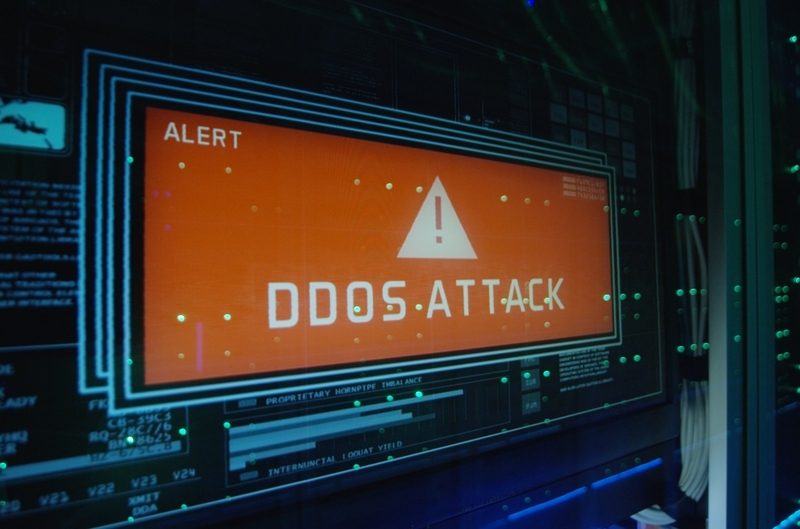 In brief: Kaspersky Lab data indicates that attackers are using less sophisticated methods like UDP flooding to test the waters, presumably reserving coordinated and complex attacks such as HTTP floods for vulnerable targets. 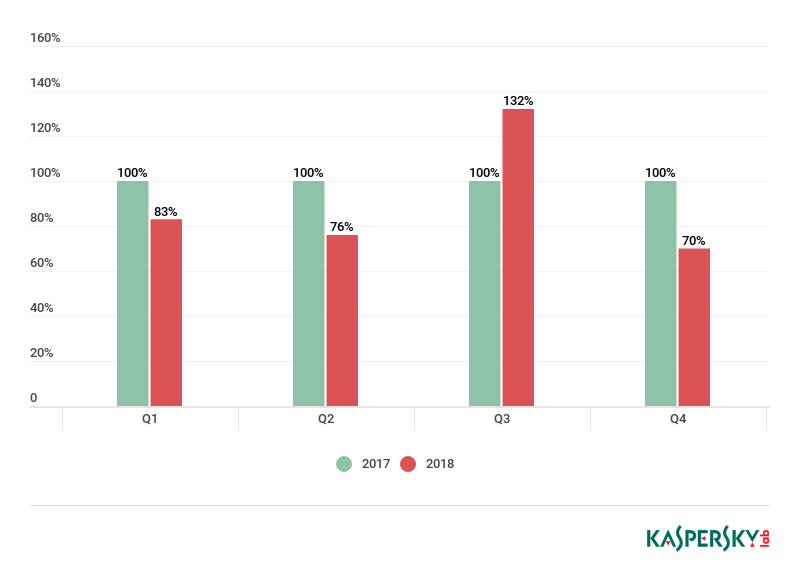 Kaspersky Lab in its latest DDoS Intelligence report recorded 13 percent less DDoS activity in 2018 compared to the previous year. The number of attacks was down in each quarter of 2018 compared to 2017 save for the third quarter due to an unusually active September. Q4 was the least active quarter as attacks were down 30 percent year-over-year.